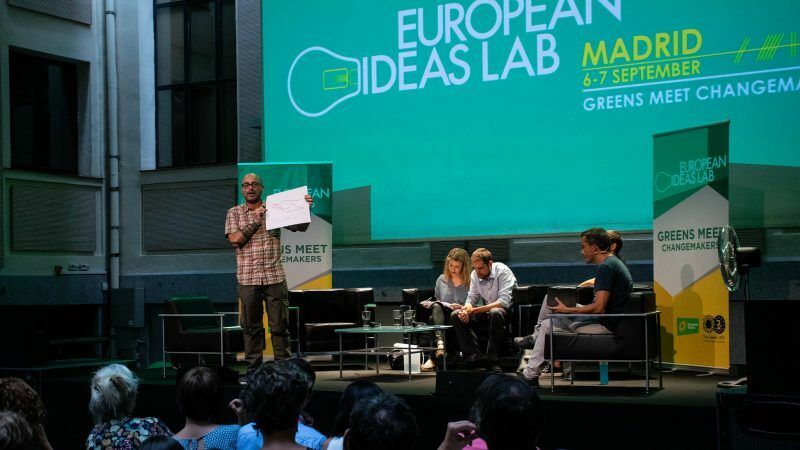 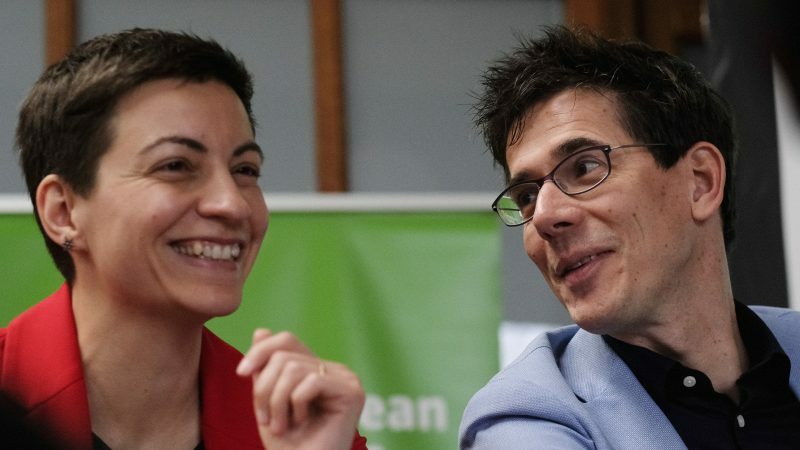 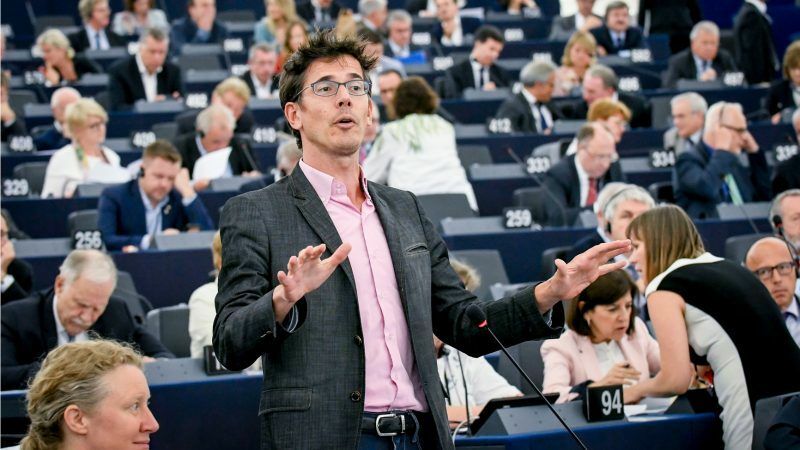 Social justice and a fair transition towards a low-carbon economy will stand in equal focus during the Greens' upcoming EU electoral campaign, the group's newly elected lead candidates Ska Keller and Bas Eickhout told EURACTIV in an interview. 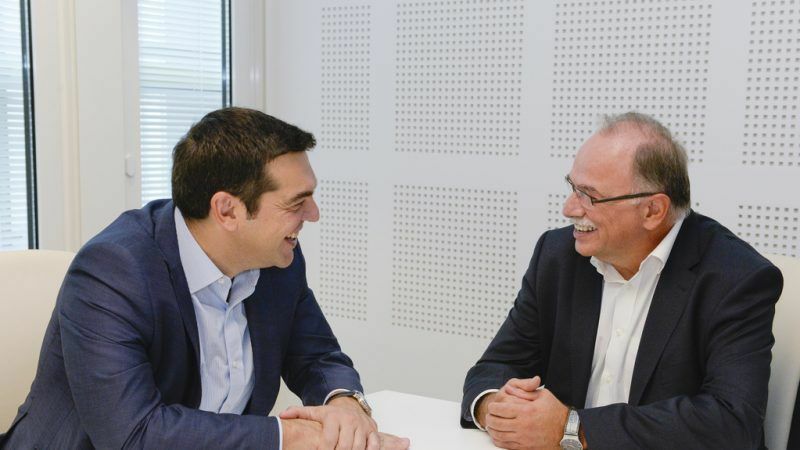 Greek Prime Minister Alexis Tsipras and his close ally, senior Syriza MEP Dimitris Papadimoulis, are launching a number of initiatives to build bridges among Europe's fragmented progressive political forces and create a broad alliance ahead of the EU elections. 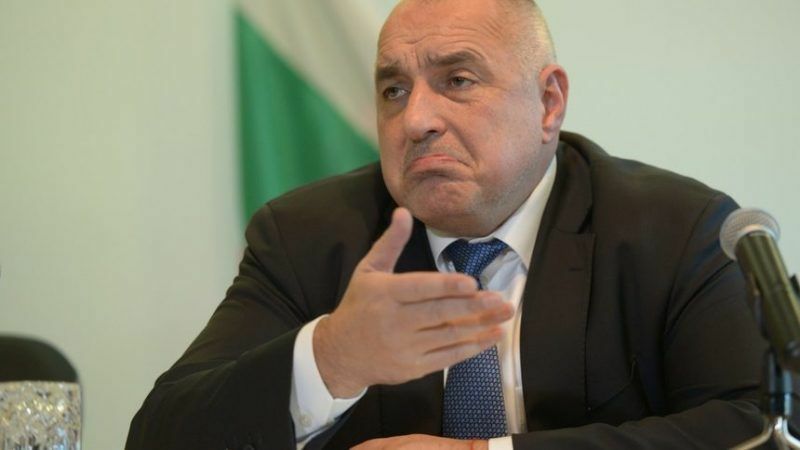 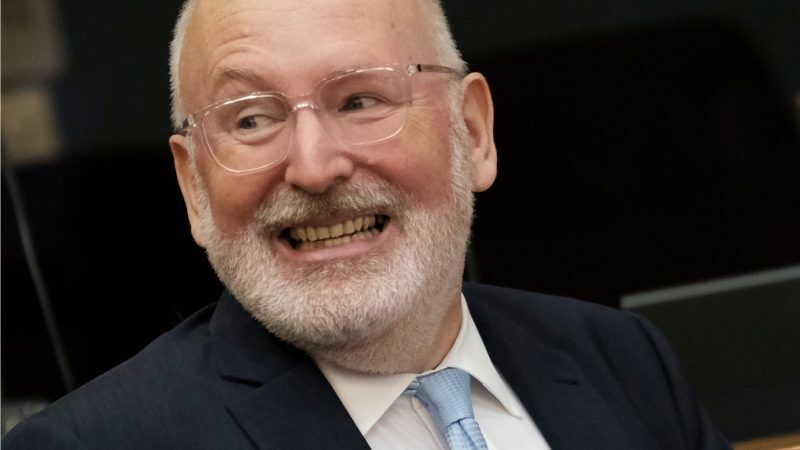 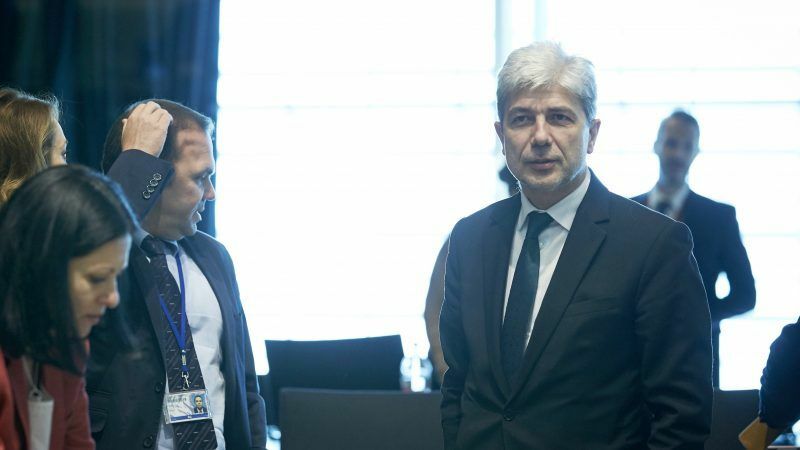 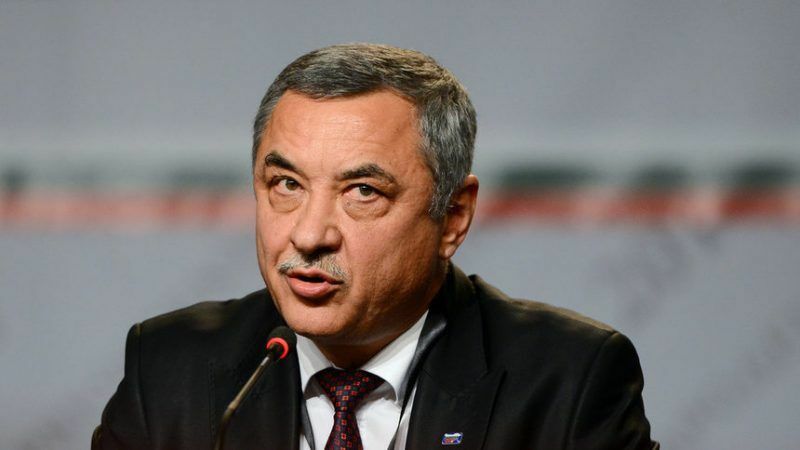 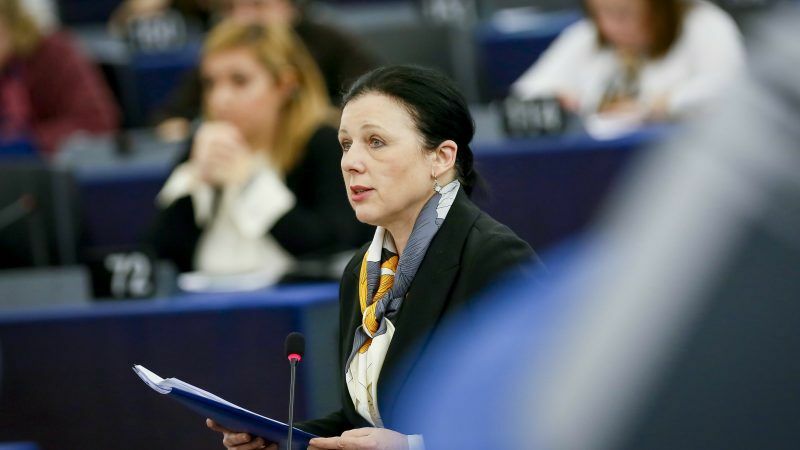 The presidents of the European Commission and Parliament have personally expressed support to Ska Keller, co-president of the GREEN/EFA group in the European Parliament, following her extraordinary and unpleasant experience in Bulgaria, the country that holds the rotating EU Presidency. 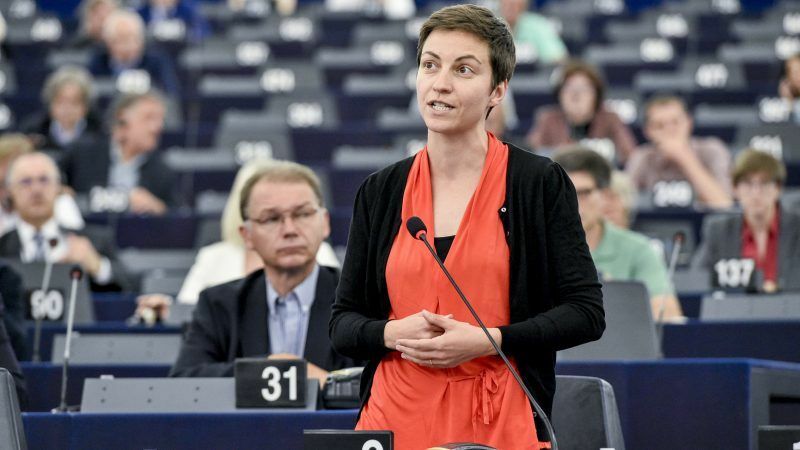 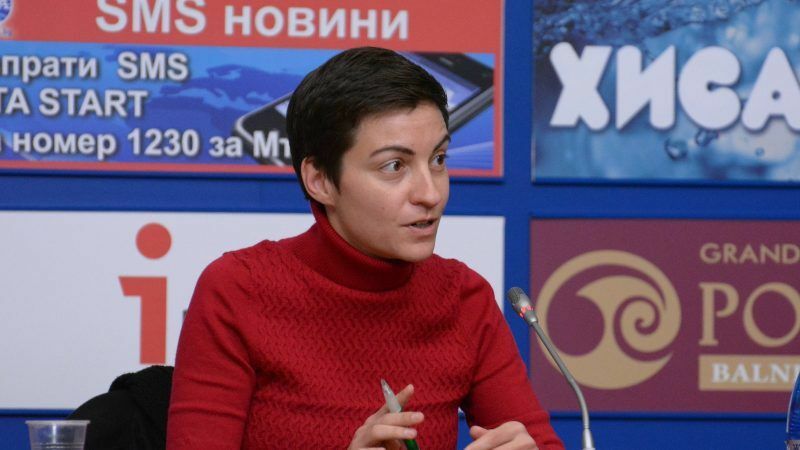 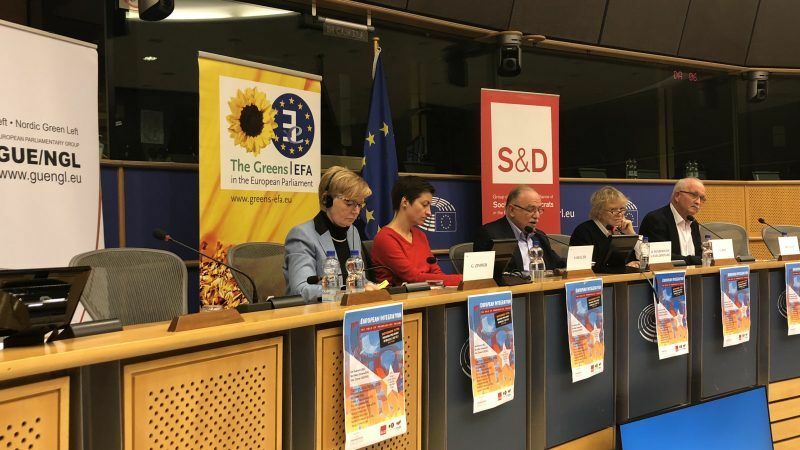 Since her flight touched down in Sofia on 8 February, Ska Keller, co-President of the Greens/EFA Group in the European Parliament, became the target of Bulgarian nationalists. 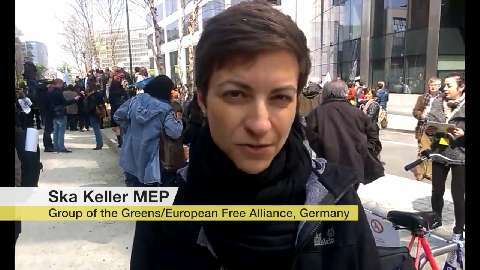 Ska Keller, Co-Chair of the Greens in the European Parliament, joins EURACTIV Reporter, Brian Maguire, Over A Coffee. 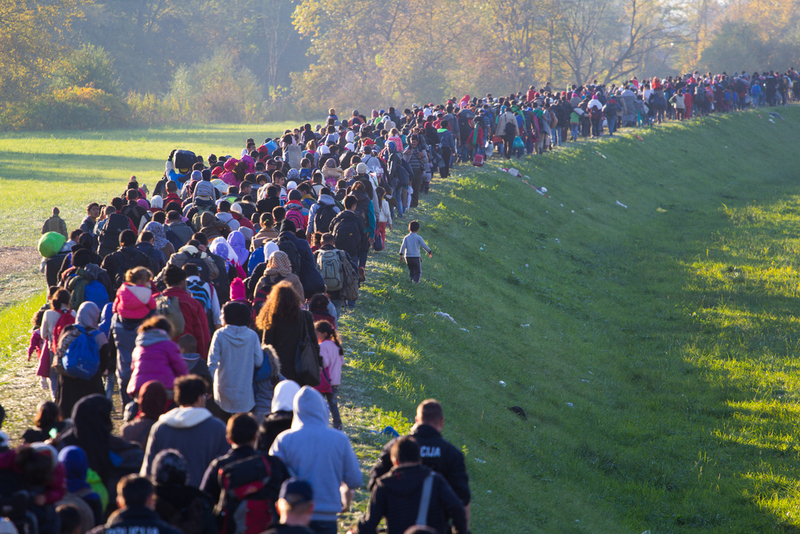 German officials have proposed that the European Union relax some human rights safeguards so that more asylum seekers can be deported while awaiting the outcome of their cases, according to a working paper seen by Reuters. 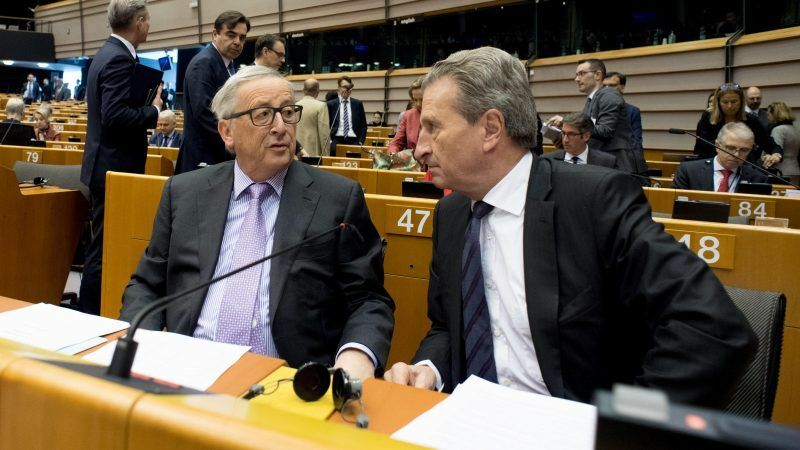 Did you smell that sickly sweet aroma in the air in Brussels today? 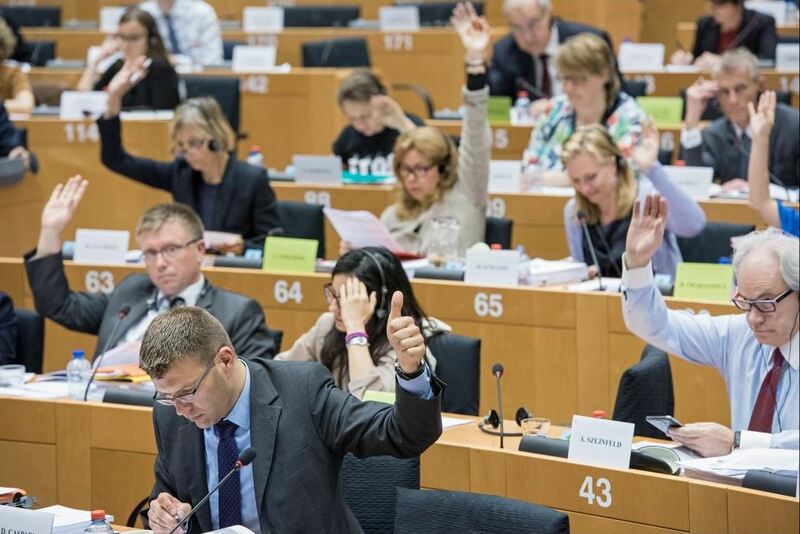 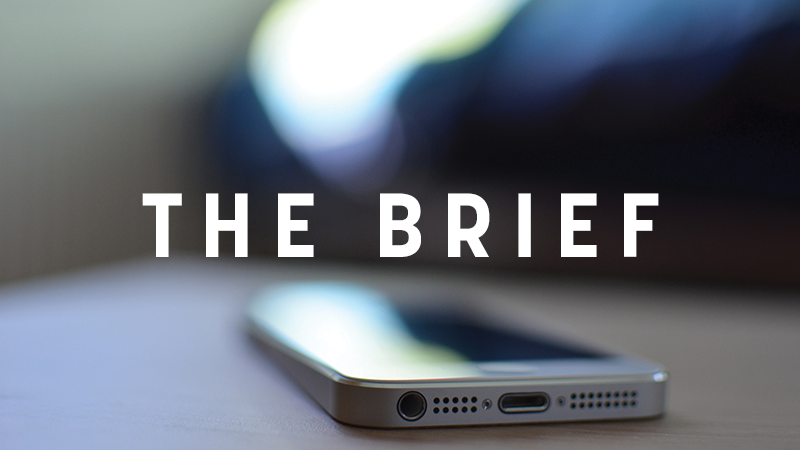 It was the waves of smug rolling in all the way from the European Parliament in Strasbourg. 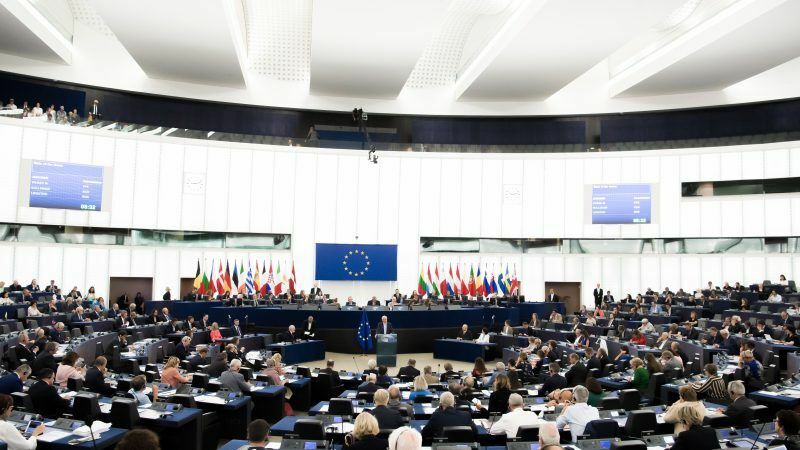 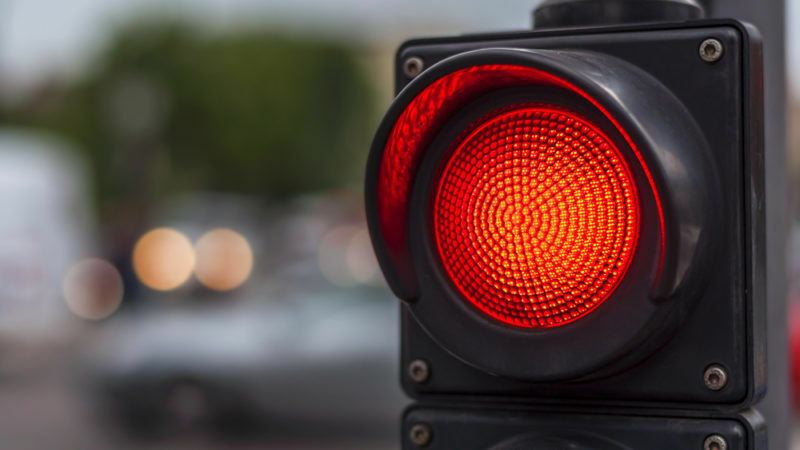 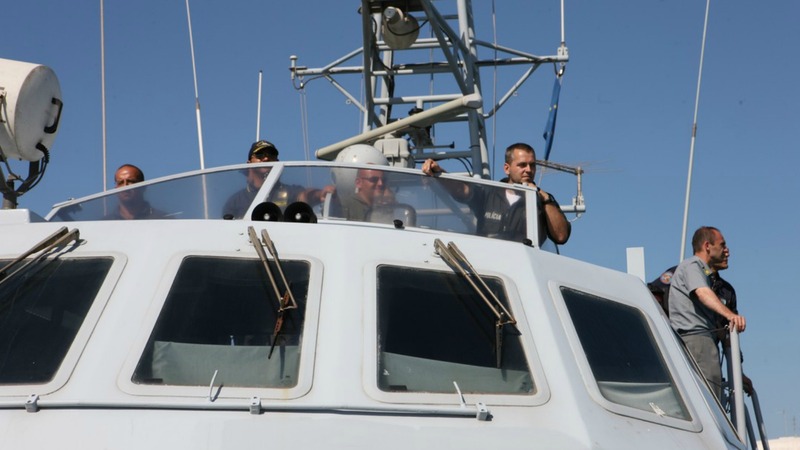 The European Parliament endorsed today (7 July) the Commission's proposal to establish a European Border and Coast Guard Agency, beefing up the existing Frontex, a move acclaimed by the major political groups, but decried by the Greens and the leftist GUE/NGL because of its new powers. 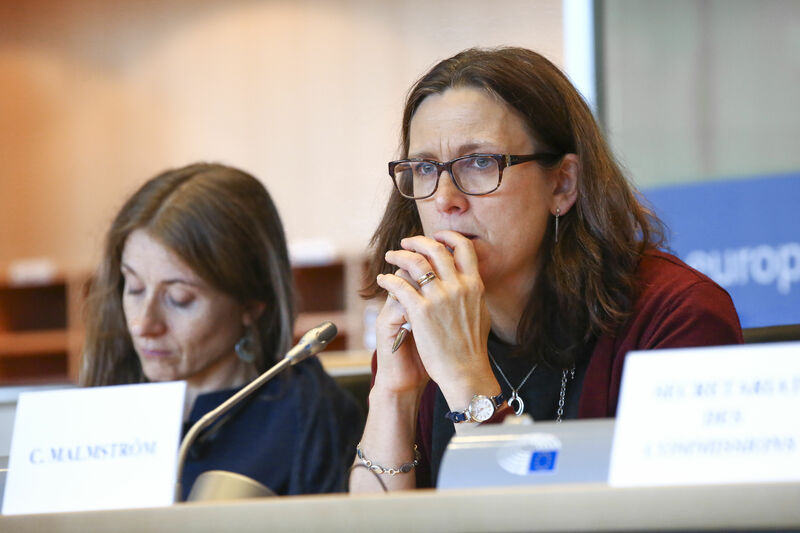 The EU appears to have given the US oil company ExxonMobil access to confidential negotiating strategies considered too sensitive to be released to the European public during its negotiations with the US on the trade agreement TTIP, documents reveal.